Hello - I am not receiving email notifications when someone completes one of my online forms. The 3 email addresses I set up on the form are correct, yet I am not receiving notifications. Please check into this asap and let me know when this issue is fixed - or, how I can fix it. 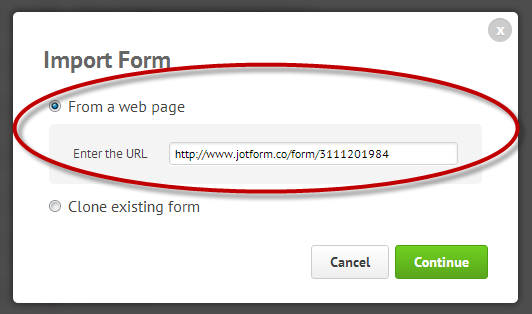 We have a temporary problem with redirecting to the form Custom Thank You URLs. I think that your Email Notifications are not being sent due to this problem. The problem has been already escalated to our Development Team, I hope it will be fixed shortly. In the meantime, you may clone your form. There is a chance that your cloned form will not be affected. I too am having issues with the Thank You pages not loading, but mine do not direct to custom URLs. Also the email confirmations do not send. Hi, the services are now restored. I was able to see to test and see the Thank you page of your form. Please do try it again this time. Please try also on your end. I could not test your form/web page since it was not indicated. But do try first, as the service is now available again.